This question has been one of the most frequently asked and debated upon questions. Should you just brush your teeth twice a day? Should you brush your teeth after every meal? Exactly, how often should you brush your teeth per day? Today, we’re going to explore what the answer to that question is. To start, the American Dental Association recommends that you brush your teeth twice a day. Yep, just twice a day. But there’s more. Between brushing your teeth twice a day, you should also be flossing and rinsing with alcohol-free mouthwash. You only need to do that once per day. To top off your oral care, you should also chew sugar-free gum throughout the day, between your meals, in order to decrease the amount of build-up on your teeth. These are great ways to prevent cavities and other gum diseases as a basic daily oral care routine. In terms of visiting your dentist, you should come in for a dental cleaning at least twice a year. This is assuming that you are coming in for your annual check-ups, x-rays, cleanings, and other preventative care. If there are pains, aches, or other concerns that you have, of course, come in more often. This is how often we recommend that you brush your teeth and come in for your dental care. But of course, what if you forget to brush your teeth. You don’t need to brush your teeth at the same time every day, although that’s what we recommend. If you forgot to brush your teeth, simply brush it when you remember. There’s nothing wrong with brushing your teeth at a different hour of the day. Don’t let forgetting to brush your teeth become a habit because your teeth and gums will both suffer, as a result. Make sure that brushing your teeth becomes a part of your daily grooming habit. When you use the bathroom in the morning, take a quick detour to brush your teeth. Make it a part of your routine so it becomes easier to remember. 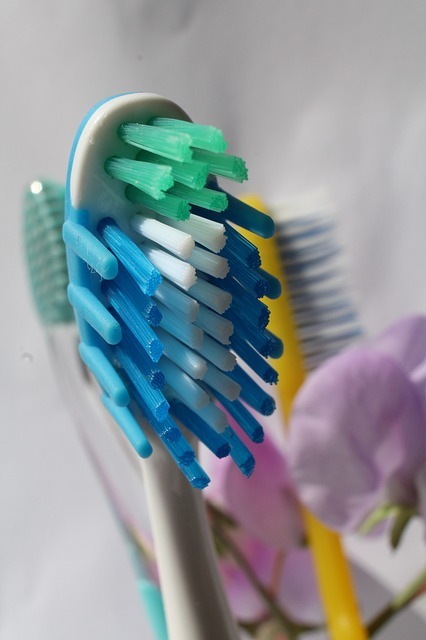 Other things that you can also do in order to maintain great oral hygiene is to carry mini toothbrushes in your purse. These can be the type to substitute brushing your teeth when you are out and about just in case you need to brush your teeth and forgot in the morning. Carrying sugar-free gum is also another great way to keep your teeth nice and clean. So how often should you brush your teeth? The short answer? Do it twice a day, along with flossing and mouthwashing. You should also chew sugar-free gum, throughout the day, in order to maintain your pearly whites. It’s not a big deal if you forget to brush your teeth, just do it as soon as you can remember. You should also visit your dentist at least twice a year for preventative maintenance and cleanings. If you need other tips or strategies to keep your oral hygeine at its best, feel free to contact us. Science and technology has made lives considerably easier as well as hassle-free. They have provided benefit to mankind in every single way and in every single field. In the field of healthcare and medicine, technology has been immensely beneficial, one such gain offered is the electric toothbrush, which has changed the way of oral cleaning and maintaining proper oral hygiene. As the name implies, an electric toothbrush uses electricity in order to allow for the motion of the bristles in to and fro or rotational manner in order to clean the teeth and gums of debris and germs. The motions of the bristles are brought about using an electric motor or piezoelectric crystals. The first electric toothbrush was invented in Switzerland by Dr Philip Guy Woog, who marketed the product as “Broxodent”. The toothbrush had a plug which connected to the mains power supply in order to function, and was intended for patients with limited motor skills and for those who have had dental surgery or braces. The first wireless toothbrush was produced by General Electric in the 1960s, with the power from the device coming from rechargeable batteries. As time passed and regulations became stricter on electric toothbrushes using mains voltage for being unsafe, battery operated toothbrushes gained credence and nowadays every modern electric toothbrush runs on battery power due to the portability and the ease of use provided by batteries. Electric toothbrushes can be classified on the basis of their motion or on the basis of their speed. Electric toothbrushes are either vibration based or rotation based depending upon the type of motion they employ to clean the teeth. A vibrating toothbrush is to be used in a similar manner as a regular toothbrush, while a rotation toothbrush involves the user to move the brush slowly from teeth to teeth to let it perform its cleaning action. On the basis of speed, electric toothbrushes can be classified as standard power, sonic or ultrasonic toothbrushes. Standard toothbrushes operate below 20 Hz, while sonic toothbrushes operate between the ranges of 20 to 20,000 Hz. Ultrasonic toothbrushes operate beyond 20,000 Hz. These different toothbrushes have different cleaning speeds to ensure that the teeth and the gums are effectively cleaned. Modern electric toothbrushes also contain a variety of other features, which includes a timer which reminds the user if they spend too much of time brushing their teeth. They may also have LED lights or LCD screens to display battery levels as well as other important information. Electric toothbrushes also have pressure sensors which detects if the user is applying too much of force while cleaning their teeth and sends out a warning in the form of a buzz sound. They also have switches and buttons to increase or decrease the intensity of the motion or speed at which the toothbrush cleans the teeth. A variety of options are available in the market today, which makes it difficult to decide the correct electric toothbrush according to our needs. 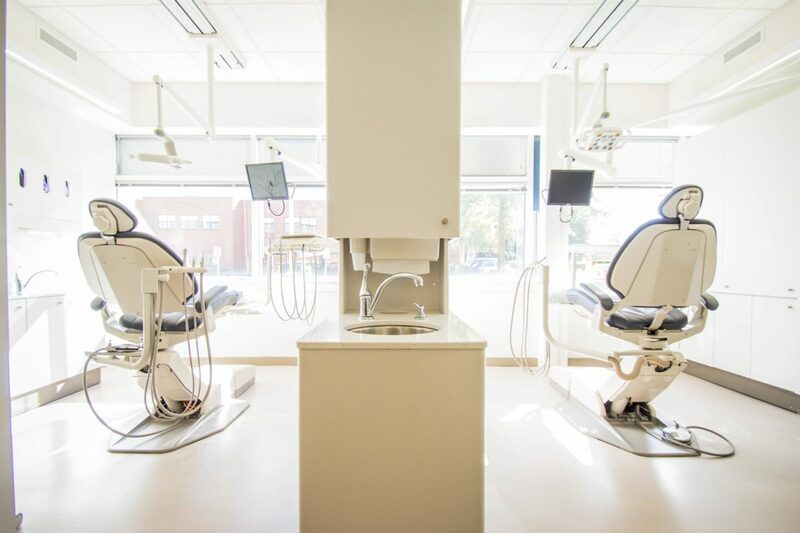 The dental professionals at Belvedere Family Dentistry can help you with your dental queries as well as your dental ailments with their knowledgeable yet caring staff. We all have heard about the root canal procedure done by dentists to get rid of dental problems and to ensure healthier teeth. We will have a look at how the root canal treatment is done in detail as well as the things you need to keep in mind while going for a root canal treatment for your dental ailment. Root canal treatment is generally done by a root canal specialist, called endodontist, who works in conjunction with your dentist. The treatment involves several steps, which are discussed in detail below. The first step of the treatment procedure involves the dentist performing a series of X-Rays on the region where the root canal is needed to be done. These x-rays help the dentist to know the extent of the damage as well as helps him deduce the correct way to move forward in order to perform the treatment. The second step involves the administration of a local anaesthetic which numbs the specific region of the mouth where the procedure is to be performed to ensure minimal or negligible pain to the patient. The next step involves the dentist putting a mat like thing on the affected region, to ensure that the teeth remains dry during the process. This mat is usually made of waterproof material like rubber or plastic. This mat also prevents the patient from swallowing undesirable substances which is used during the treatment process. The dentist would then remove the crown in order to gain access to the soft pulp to remove the infected tissues. If he or she finds any abscesses during the procedure it would be drained to provide long lasting relief. Post the clean-up, the dentist would enlarge the canal so that it can be easily filled. To do so, the dentist would use an assortment of files which would make the region easier to be filled in as well as would give it a proper shape. This part of the process is long winded and it may take more than a single session to pass through this stage of the treatment process. The dentist would apply some medicine in the region between treatment sessions to ensure that the pathogens do not come back to attack the affected region. Antibiotics may also be provided to ward off any allergies or fever that may arise due to the process. 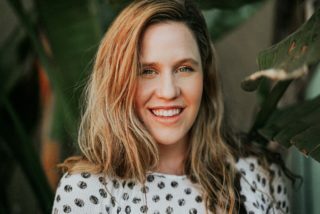 The last part of the treatment involves the sealing of the root canal to prevent further infection as well as the placement of a crown to prevent breakage or other damage. In some cases, the dentist may also suggest a treatment for the discolouration that may occur due to root canal. Post the root canal treatment process, it becomes extremely important to practise proper oral hygiene to ensure that the teeth survives longer. Generally, teeth which go through the root canal process, survive a minimum of 8 years if proper care is taken. Belvedere Family Dentistry specialize the root canal treatment process as well as other dental procedures to help you get relief from your dental ailments. Their team is helpful yet professional and ensures that their patients have happier and healthier smiles. A popular cosmetic procedure, teeth whitening can go a long way in helping people get whiter and better smiles. It makes the teeth look healthier and pristine and even boosts people’s confidence, making them smile and laugh more and enjoy the big and little things in life. But as with all things, you need to know about all the aspects of teeth whitening and be aware of the risks before getting your teeth whitened as teeth whitening involves the use of strong chemicals. Irritation and discomfort in the gums, tongue and other oral muscles due to the chemicals used for whitening teeth. 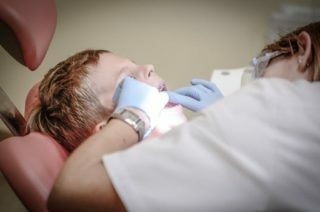 The chemicals may also lead the teeth to become even more sensitive to changes in temperature and thereby causing pain. The chemicals causing stomach ache, nausea and other digestive problems if swallowed. If teeth whitening chemicals are swallowed by pregnant women, it may cause issues with the teeth of the unborn child. Some dental whitening procedures may also lead to blistering and burning of the lips and can even cause tooth damage and tooth decay if used incorrectly. The chemical which is majorly used for tooth whitening is hydrogen peroxide. Other peroxides such as carbamide peroxides may also be used. Peroxides, in general are strong chemicals and if used without care and in improper quantities may lead to oral ailments. These oral ailments include burns, sores and even ulcers in the soft tissues of the mouth. Generally the most common side effect of teeth whitening, the amount of discomfort and pain is dependent on your tissues’ sensitivity as well as the concentration and potency of the chemicals used. Over-the-counter teeth whitening products can also lead to major damage if used incorrectly, as is often the case. While the sores do heal over a period of few days, some may take even weeks to recover. The best course of action to avoid these sores and burns is to make sure the products being used are FDA or ADA certified. Tooth sensitivity is also a big issue which occurs due to teeth whitening. The tooth becomes sensitive to temperature changes due to the tooth enamel getting worn out due to the chemical used for teeth whitening. Although this sensitivity goes away within a week, some people may suffer due to increased sensitivity to external stimuli. 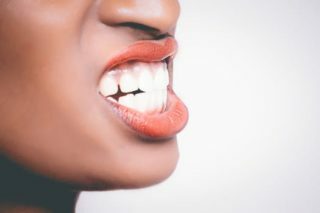 The discomfort associated with sensitivity can be removed by using painkillers or specialized toothpaste or dental creams made to relieve sensitivity and lessen irritation. You may also want to hold off from eating too hot or too cold food items during this period. Home remedies, while sounding tame, also has a plethora of side effects. It is said that the majority of complications arising from teeth whitening is due to the improper use of home remedies without proper supervision or guidelines. Some home remedies for teeth whitening are quite abrasive, for example, baking soda, and can cause a host of oral and dental issues. Some fruit acids used for teeth whitening can also increase the risk of teeth having cavities. 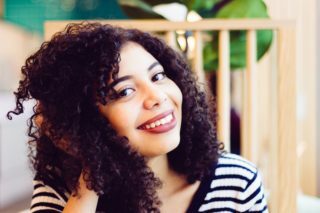 Overall, it can be said that teeth whitening is a safe process when performed by skilled personnel, or in this case, dentists, as they know the limits as well as can help you even better in getting whiter teeth. 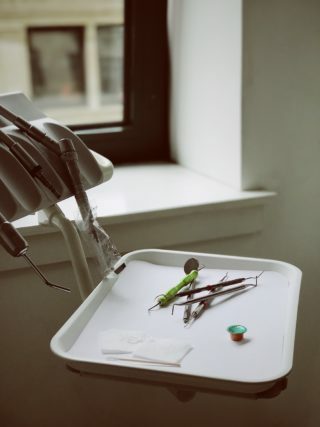 The dentists are Belvedere Family Dentistry are well accustomed to teeth whitening procedures and have helped a large number of their patients in the procedure as well as other dental procedures. Diabetes is a serious disease with a wide variety of negative implications on the human body. The negative effects of diabetes include effects on the teeth and gums. We take a look at oral problems to be aware of when living with diabetes. There are two major types of gum diseases which are common in diabetic patients – gingivitis and periodontitis. The early stage of gum disease is called gingivitis, but if left untreated, can lead to periodontitis. While gingivitis can be prevented or controlled by proper gum care, periodontitis cannot be treated using the process as the body’s fighting ability to infections becomes inhibited due to diabetes. Thus, immediate dental supervision by a dentist is needed as having gum disease can lead to the body unable to regulate its glucose levels, which in turn, would worsen the diabetic condition. Cavities are caused when pathogens attack and invade the tooth. They start by eroding the enamel and progressing forward even attack the inner tooth layers and the blood vessels and nerves. Diabetics are more susceptible to having cavities due to the fact that they produce less saliva, which protects the teeth and inhibits the attacking power of the pathogens. Another reason for diabetics being more susceptible is the presence of excess glucose in their body, which cannot be regulated properly due to the lack of insulin. Dry mouth is also a major reason for cavity formation, and diabetics have to ensure that their mouth is not dry all the time. In addition, dry mouth can lead to bad breath. Hence diabetics are advised to use mouth fresheners and mints to ensure freshness. Brushing and flossing your teeth – One should brush their teeth at least twice per day, preferably after waking up in the morning and before heading to sleep for the night. One should also floss their teeth at least once a day. These measures will prevent plaque build-up and help to avoid tooth and gum issues. Managing diet – Patients with diabetes already have a plethora of restrictions on their food, with a lot of food items barred for consumption as it could lead to complications. On top of these restrictions, making sure to avoid foods rich in sugar would also help to maintain oral health and prevent tooth decay. Making your dentist aware – An extremely important step is to let your dentist know about your diabetes as it would help him or her to schedule your dental appointments better as diabetics are more susceptible to oral and dental diseases and better scheduling would help them detects problems early on. Belvedere Family Dentistry specializes in oral and dental treatments for diabetic patients as well as non-diabetic patients of all age groups. Their team involves professional and caring staff that is quick yet efficient in providing the best care for your tooth and gums. After a visit to your dentist’s office, you leave with a radiant, confident smile. So, how do you keep that smile working for you all year round? The trick is to keep up with your dental hygiene routine but to also avoid foods that can stain your teeth. That’s right- there are foods out there that can do damage to your teeth, giving them the appearance of being dull and yellow. One of the biggest culprits of yellowing teeth is from nutritious citric fruits. Sure, these fruits are packed with vitamin c and are great for your health, but go easy on them. The wonderful fruits can erode away your enamel, making your teeth sensitive to cold and heat. When your enamel is eroded away, you also reveal dentin, which is a yellowish tissue underneath your enamel. Both sugary foods and drinks will stain your teeth because the sugars create a playground for bacteria to feed off of. The more sugary foods and drinks you take in, the more bacteria will wear away at your teeth, causing holes. These bacterias release acids that cause things like tooth decay, which will definitely put you on the fast track to stain your teeth a much darker color. Reduce the amount of sugary foods and drinks you put into your mouth to avoid stained teeth. Coffee is another culprit when it comes to acidic foods and drinks that can stain your teeth. Experts advise drinking coffee with a top lid instead of a straw or an open cup, in order to reduce the amount of coffee that makes contact with your teeth. Like the other acidic foods and drinks mentioned about, coffee also erodes away at the teeth’s enamel and allows other foods to continue to do damage, staining your teeth. Yet another delicious treat that we need to talk about, wine can actually create holes in your teeth that help other foods stain your teeth, just like coffee. On top of that, wine is known to give your teeth a dull, gray colored stain, which is more difficult to remove than yellow stains. The plus side is that red wine is thought to help prevent cavities, so keep your wine drinking in moderation. Foods that stain your teeth can do incredible damage to both your smile and your self-esteem. Avoiding the foods and drinks talked about above is the best way for you to maintain a wonderful smile year round. Also, remember to come to Belvedere Dentistry for your yearly cleaning and for a dental check up. 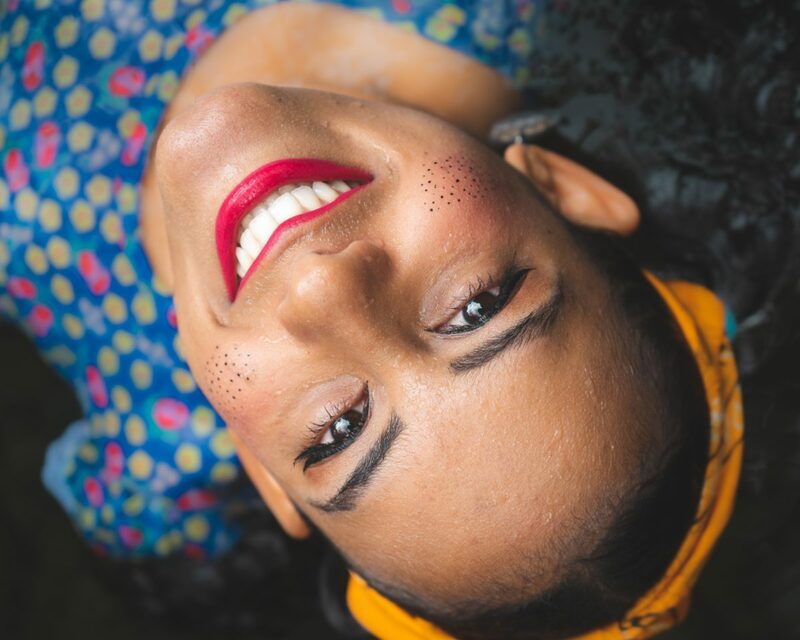 We will help you keep your smile radiantly confident, stain-free, and welcoming throughout the year. Whitening your teeth to achieve a brighter smile is a procedure that many people consider. To be sure, getting a whiter smile is one benefit from dental whitening. However, the benefits don’t stop there. Dental whitening can directly impact your social and professional life as well as your own sense of well-being. We can help you with both the examination to determine what can be done to brighten your smile, and we can also perform the procedure here at Belvedere Family Dentistry. So, here are a few of the advantages of having your teeth professionally whitened.